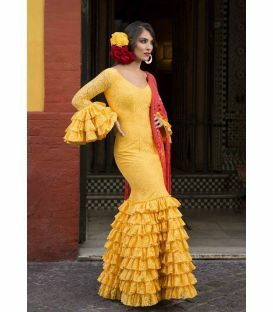 Tamara Flamenco brings you the first collection of flamenco dresses from Aires de Feria 2018. 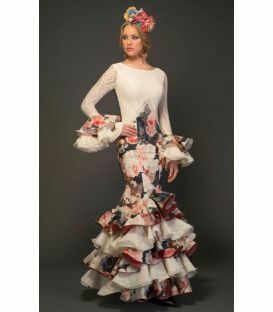 As every year, this important firm has triumphed on the catwalks where we have been able to see the most innovative designs intertwined with the traditional in flamenco dresses. 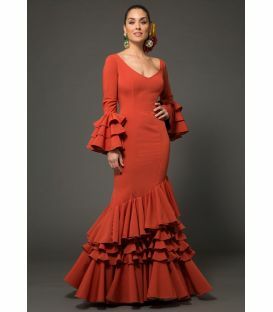 If last year they already opted for flamenco models with high neck, this season they also dare with rounded necklines adorned with small flounces. 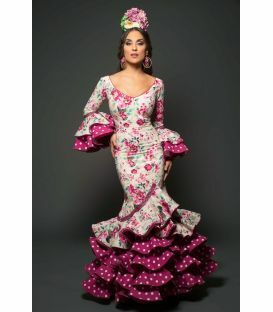 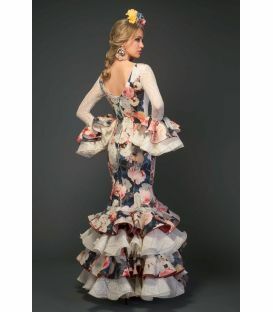 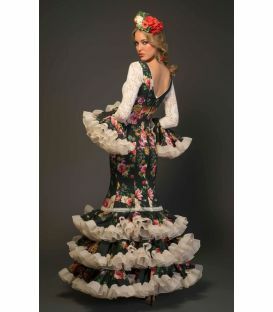 We return to see that they take the flamenco dresses with a canastero cut with only a wide frill and great prominence of the fabrics of floral prints. 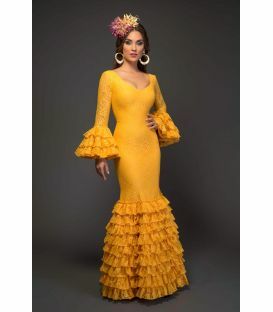 The trademark Aires de Feria has a thriving career that continues every season, offering beautiful and innovative flamenco designs that not only love Andalusian women. 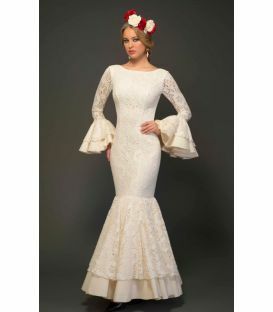 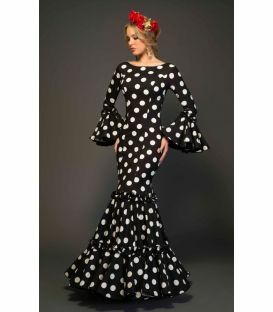 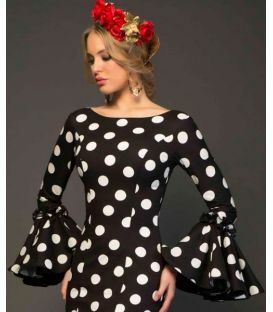 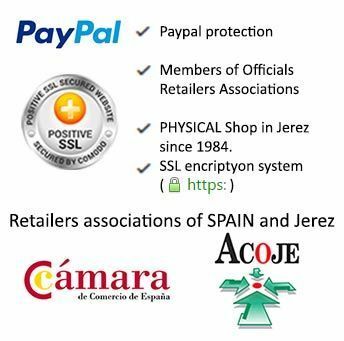 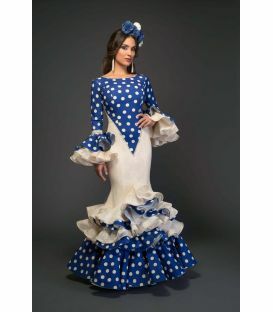 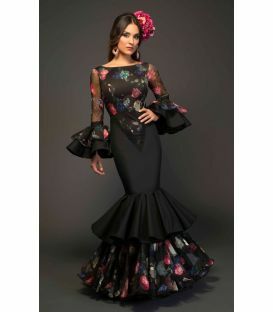 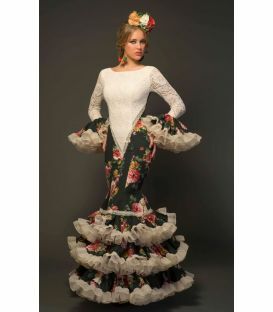 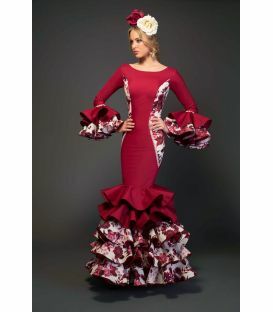 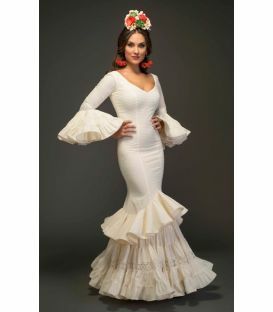 More and more people from outside are looking for these models to take them to fairs or parties because their flamenco catalog has different styles where each woman can find the flamenco dress model of her choice. 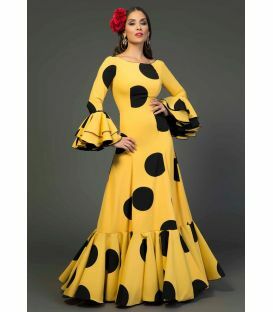 No doubt this flamenco collection of 2018 is suitable for elegant and daring women who are willing to wear a very special flamenco dress. 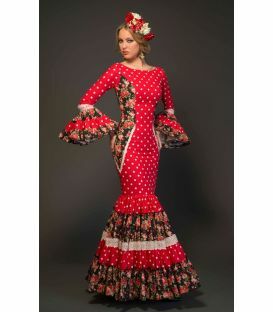 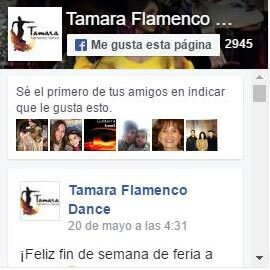 We hope you like this fantastic collection of sevillanas costumes as well as each of the experts that make up the TAMARA Flamenco team.